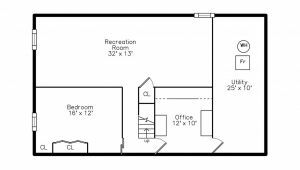 Yes – you can have it all!! 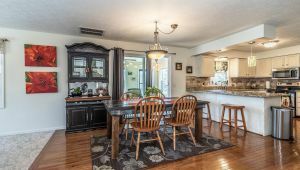 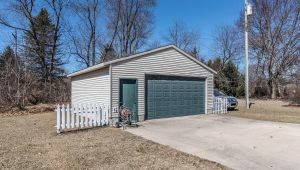 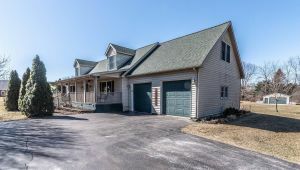 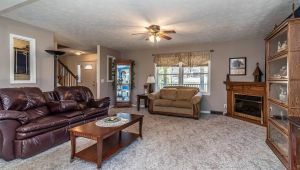 Located within walking distance of downtown Dexter & most schools; this well-cared for Cape Cod w/over 3300 sq.ft. 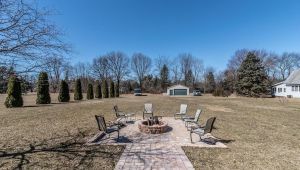 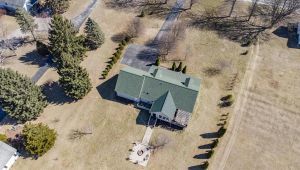 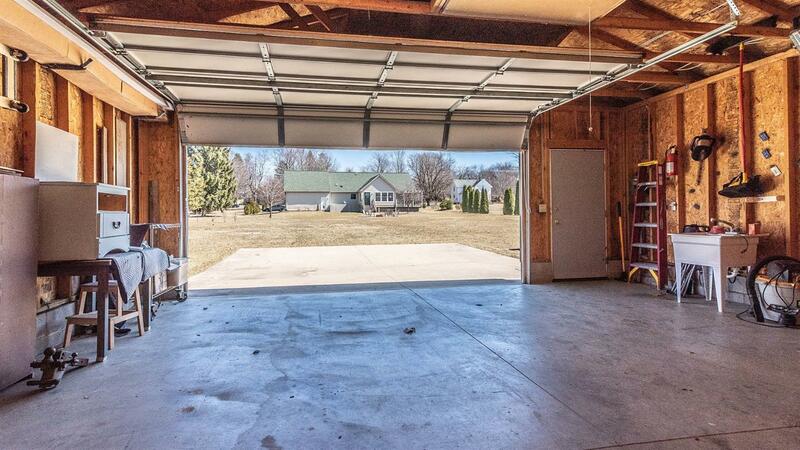 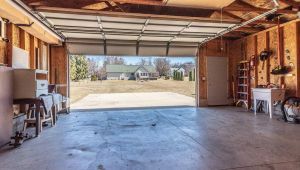 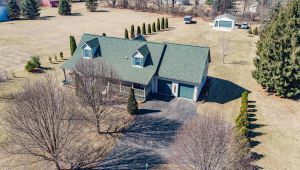 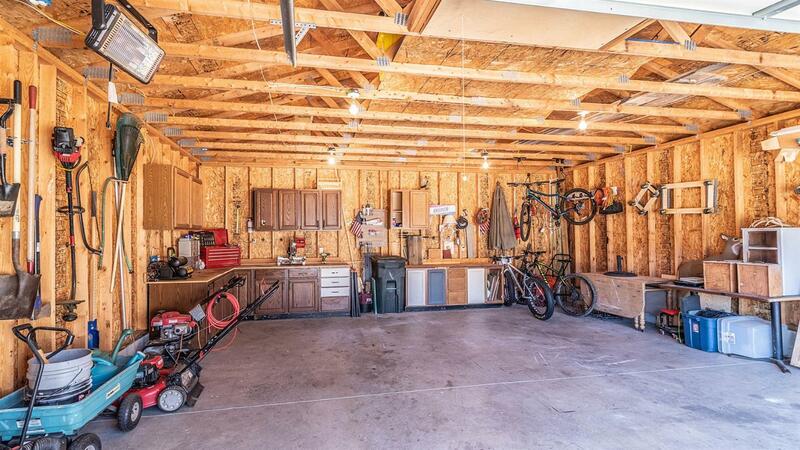 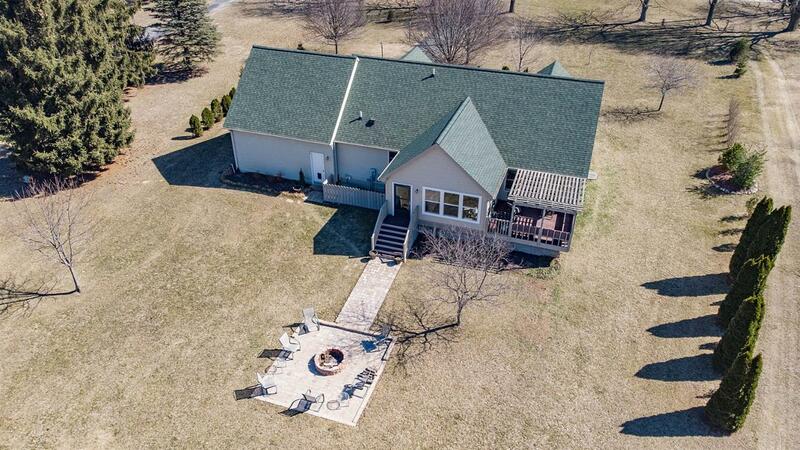 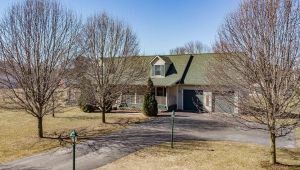 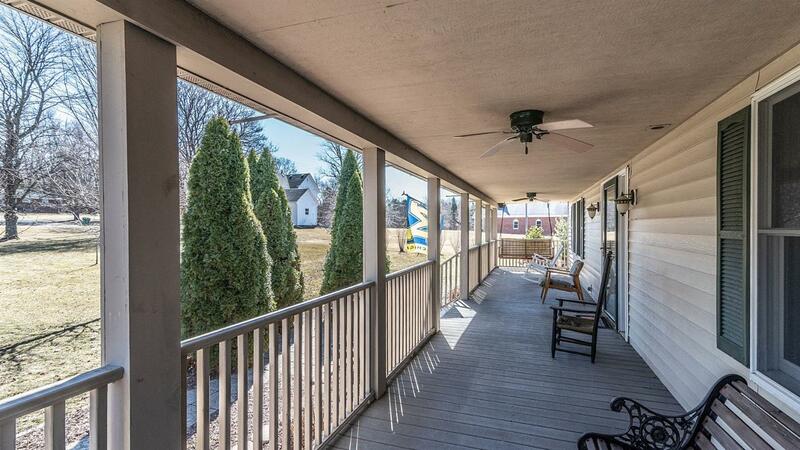 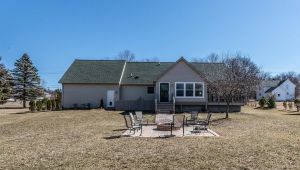 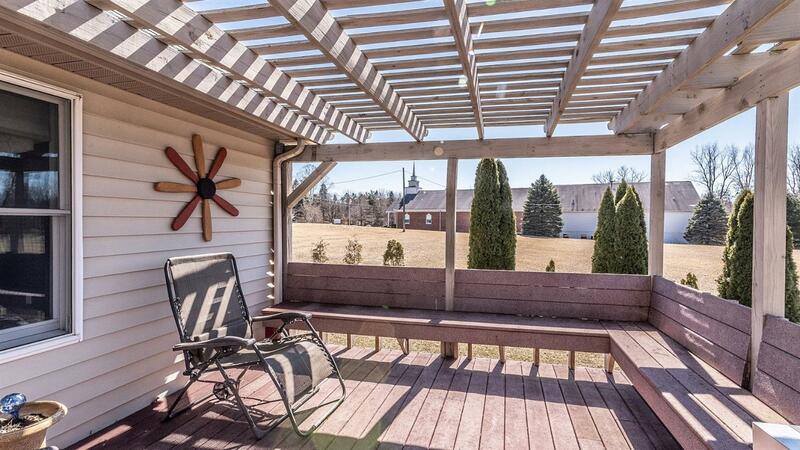 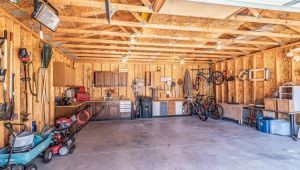 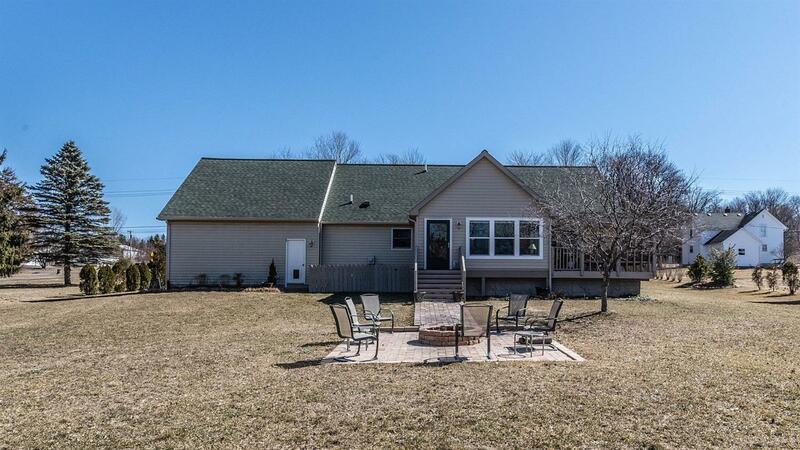 of livable space is ready for the next buyer & includes a detached outbuilding on 1.3 acres. 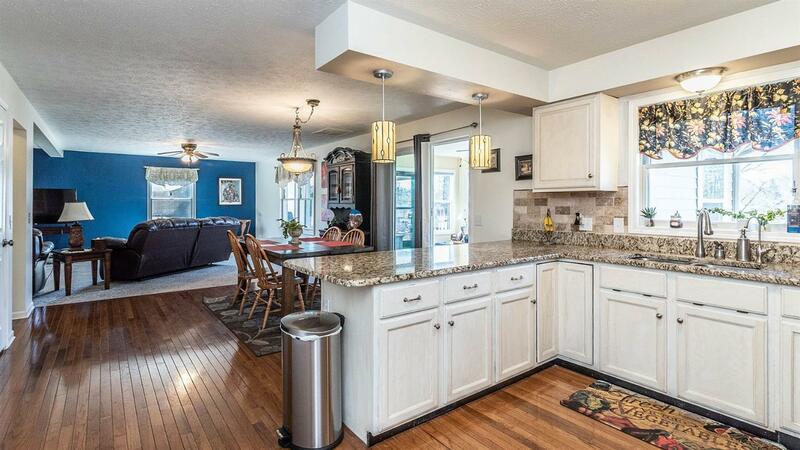 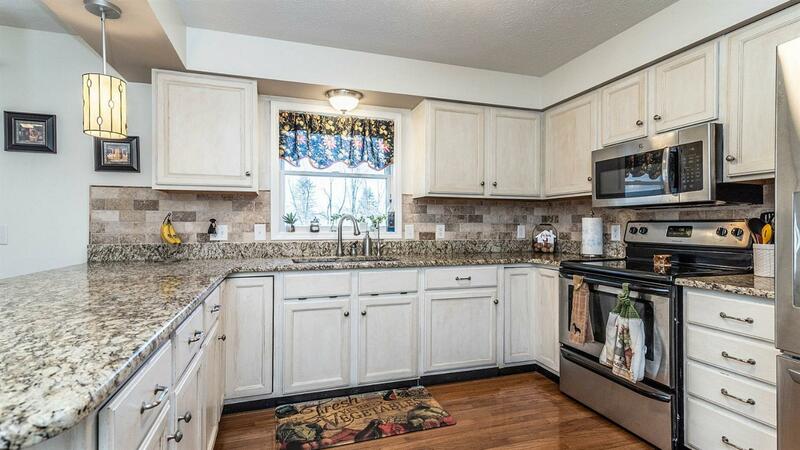 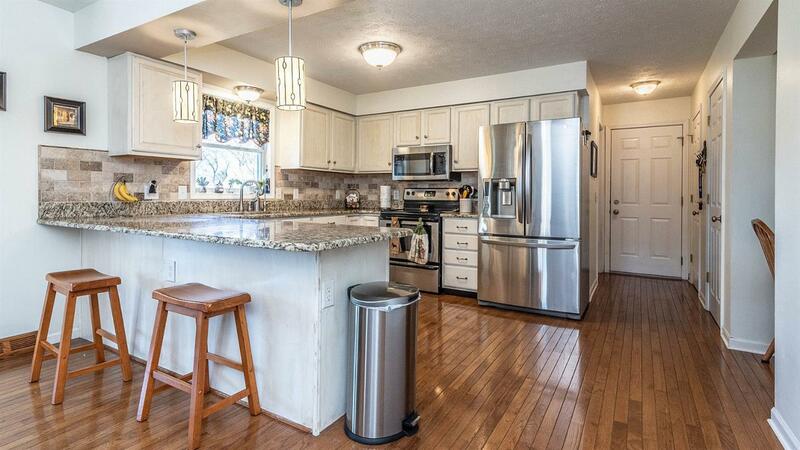 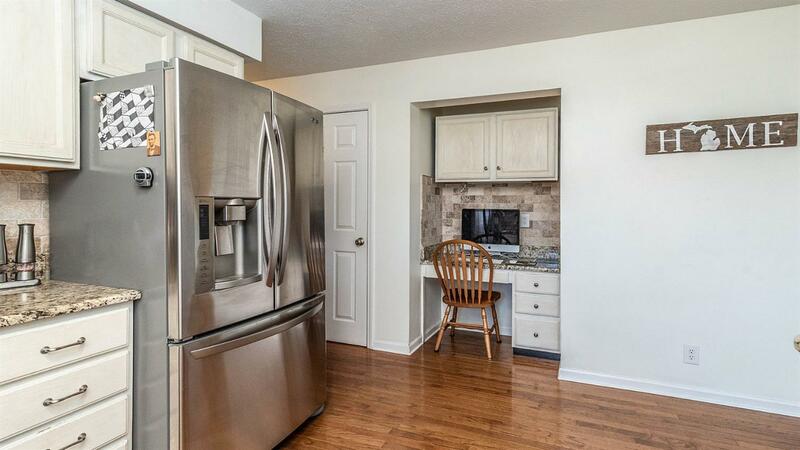 Kitchen upgrades consist of stylish granite counters, backsplash & stainless appliances. 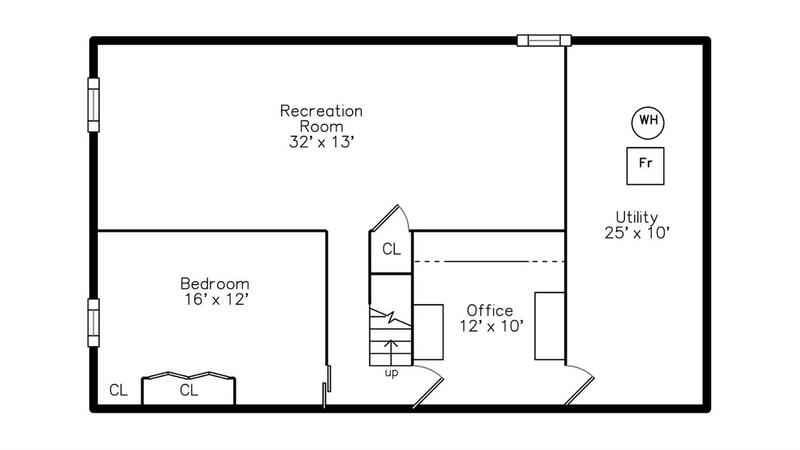 The oversized nook will easily accommodate a table of 6! 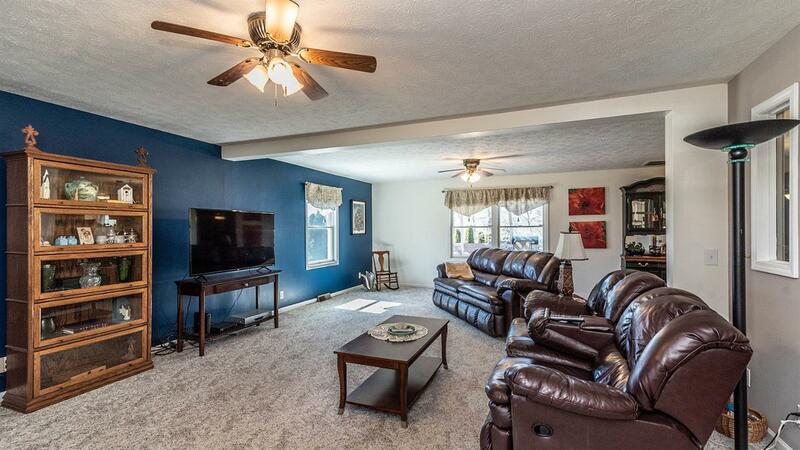 Huge living room (26×16) to relax & enjoy family events. 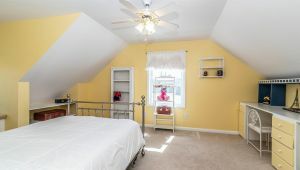 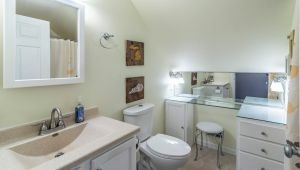 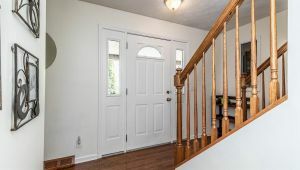 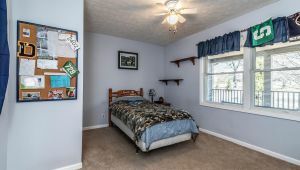 Main floor bedroom has direct access to full bath for those that cannot navigate stairs. 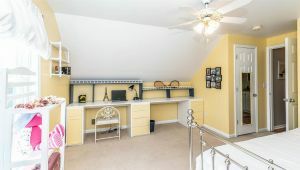 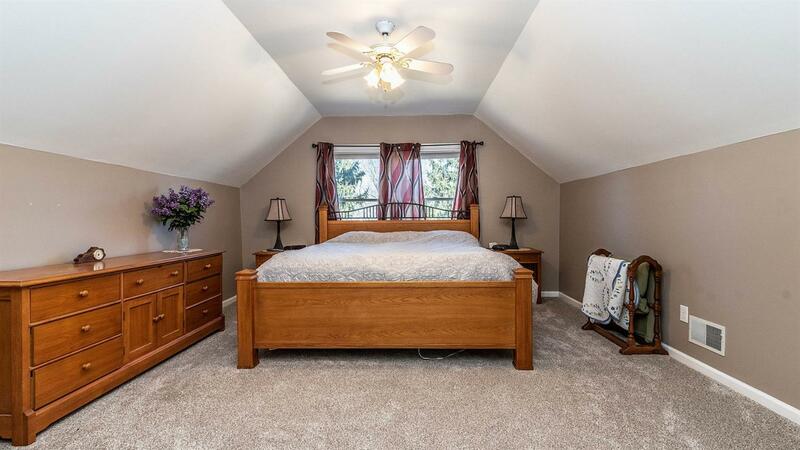 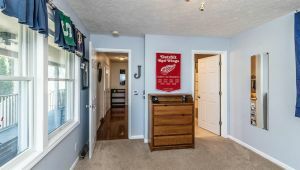 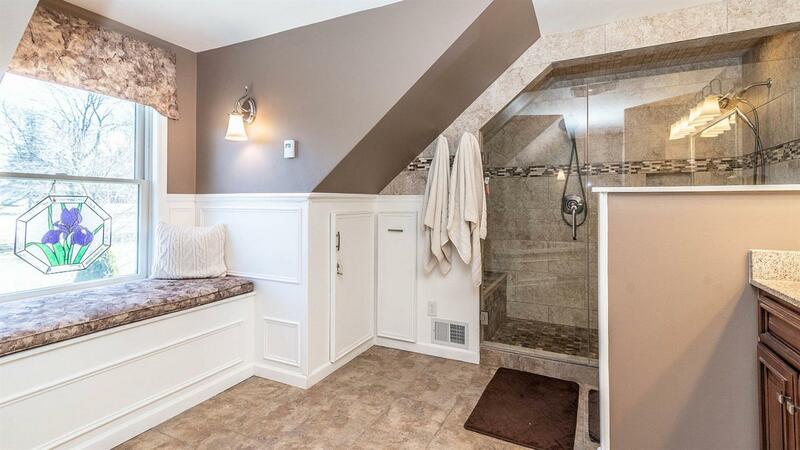 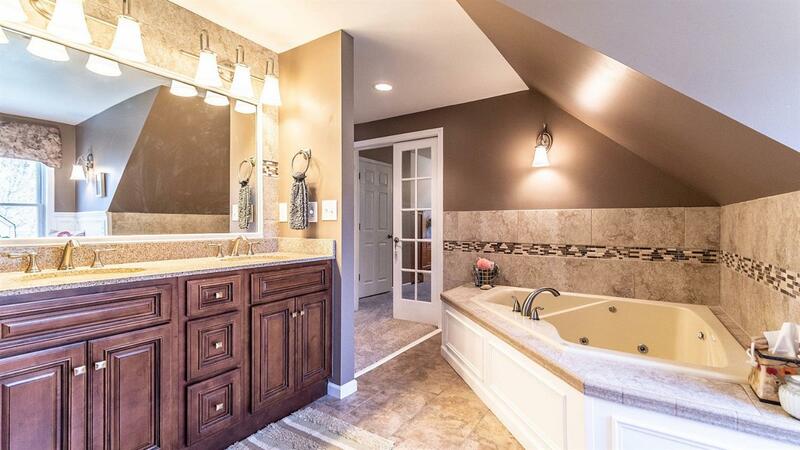 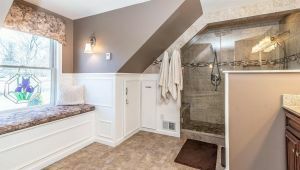 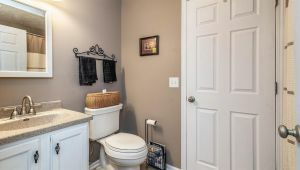 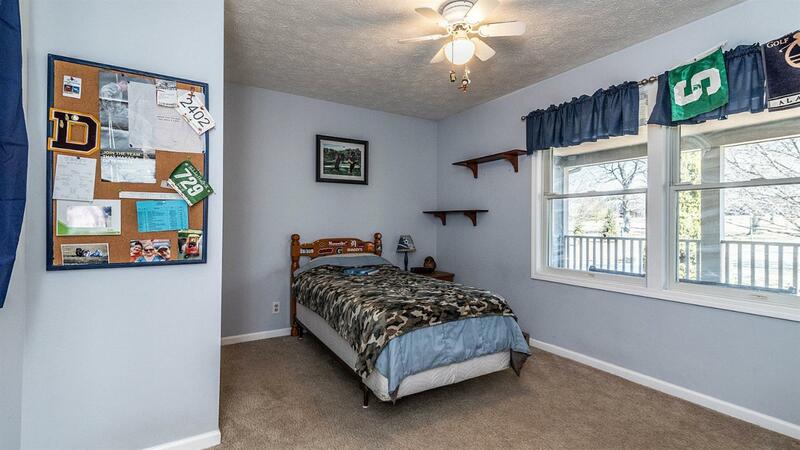 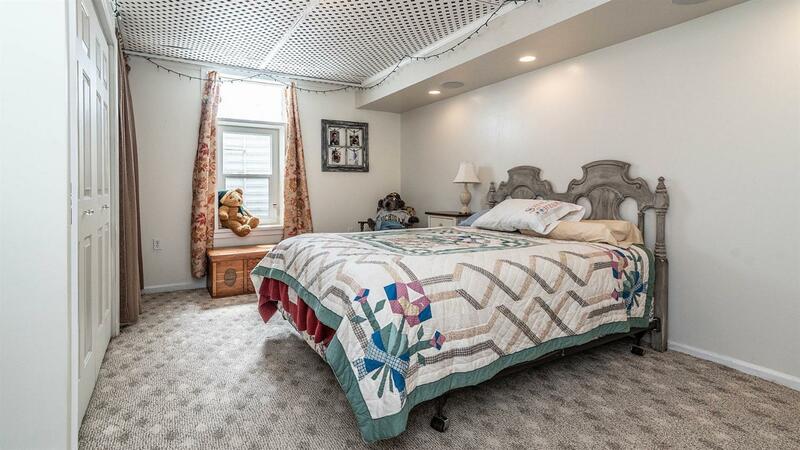 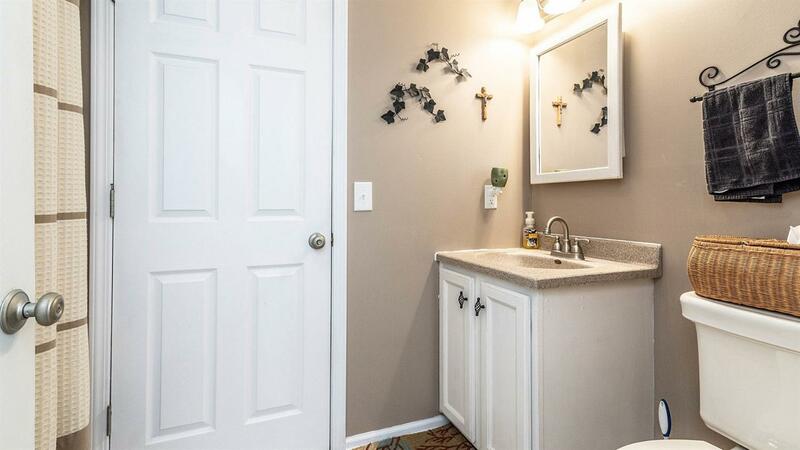 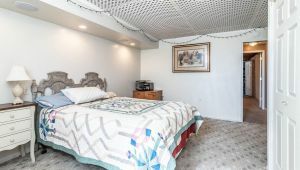 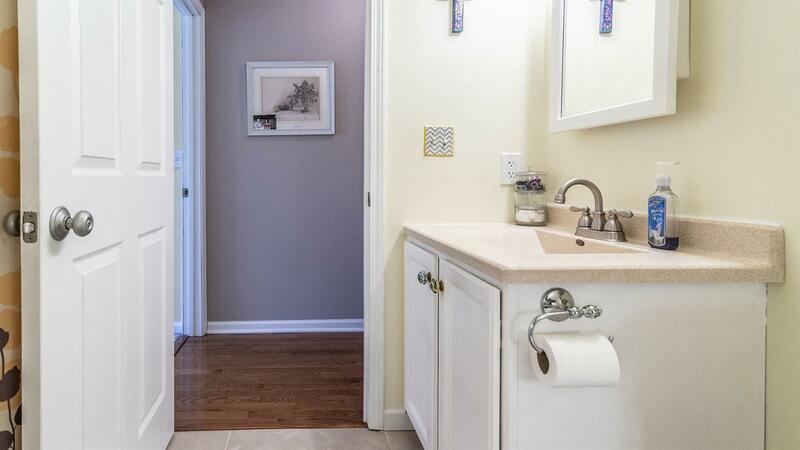 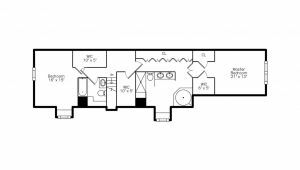 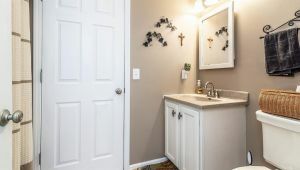 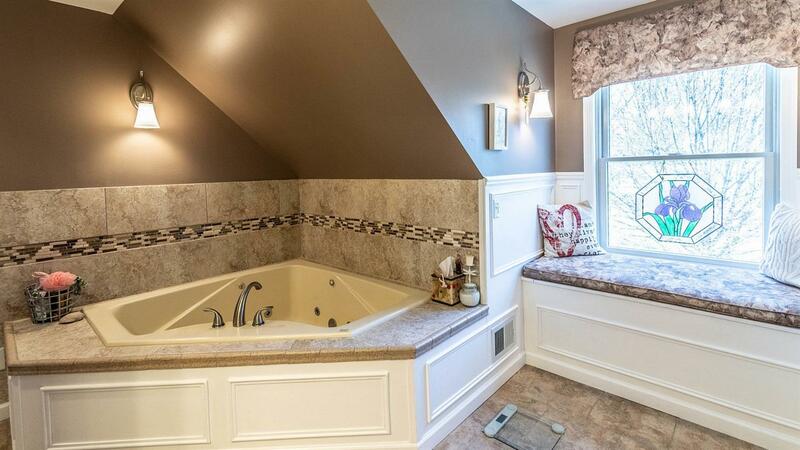 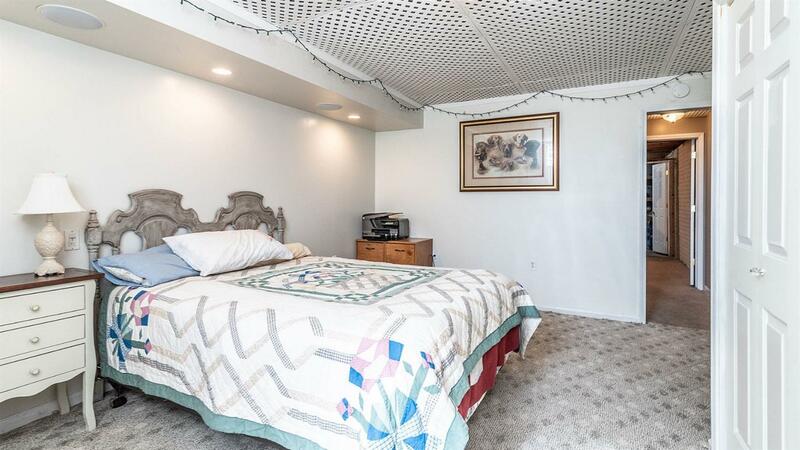 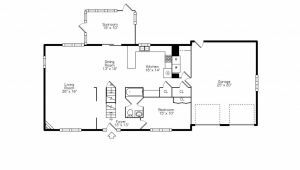 You will find the Master suite inclusive of gorgeous ceramic tiled shower & 2-person jetted tub on the 2nd floor; along w/tons of storage/closet space & an additional cute bedroom w/built-in desk & 3rd full bath. 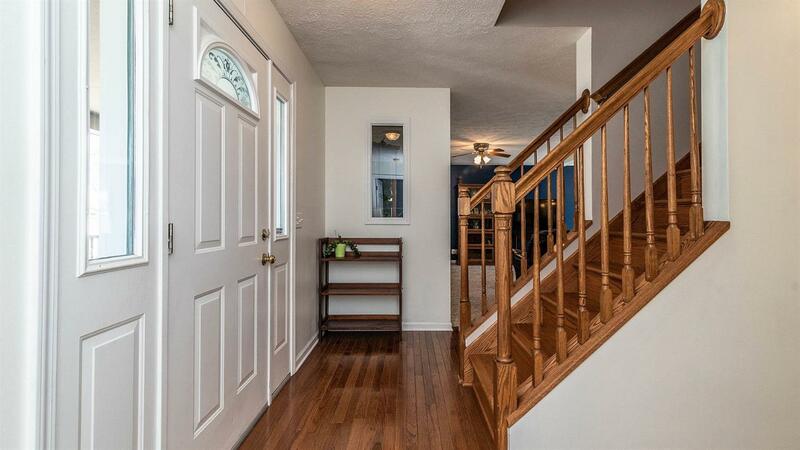 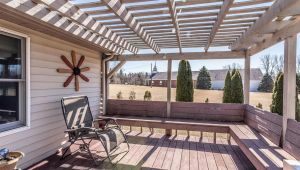 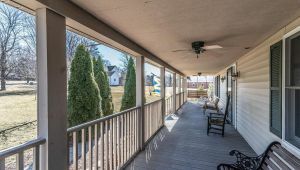 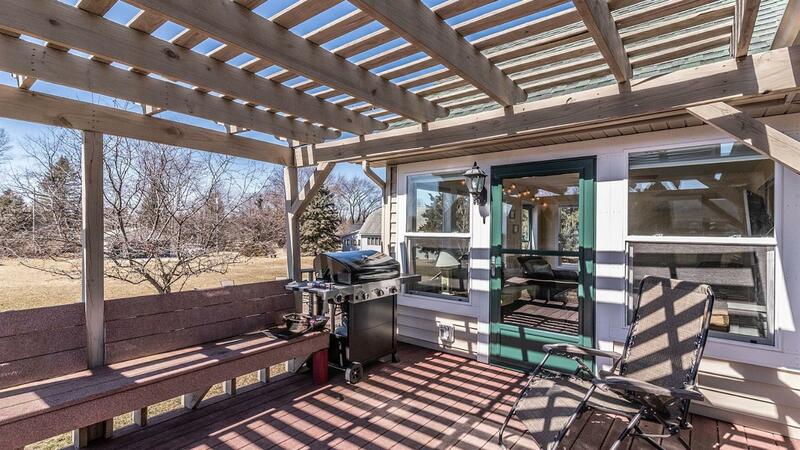 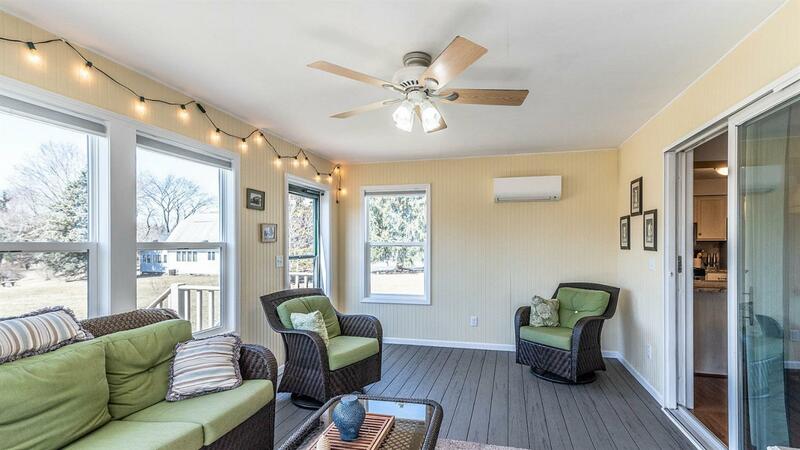 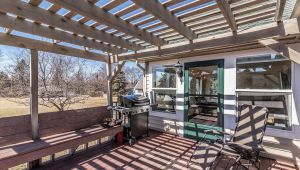 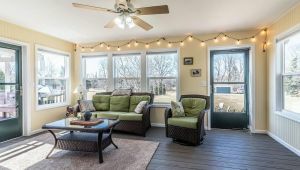 Spend most of your time in the 4-season sunroom (w/separate wall heating/cooling unit & added insulation) & trex deck which overlooks the expansive backyard/patio & built-in firepit. 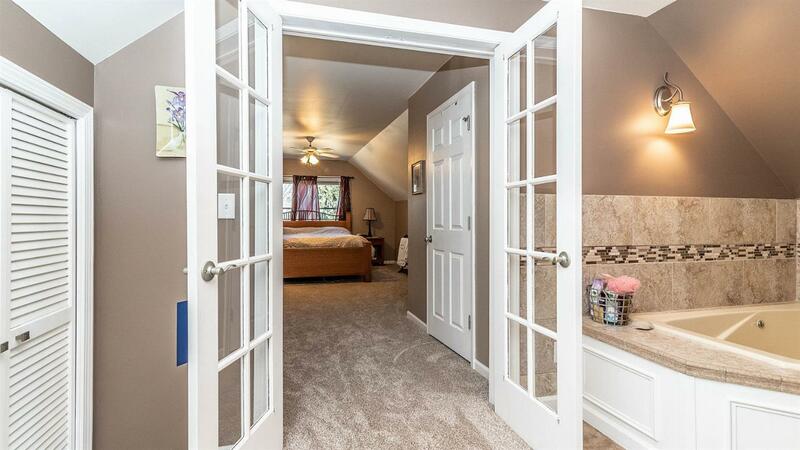 Egress window in basement (added 2017) allows for 4th bedroom. 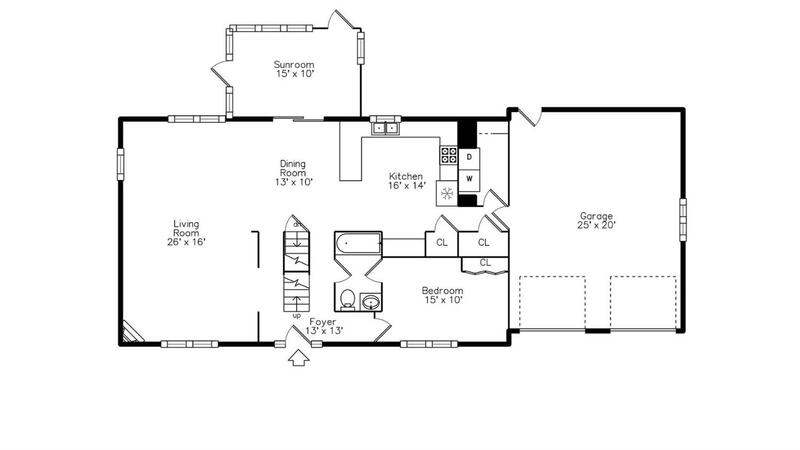 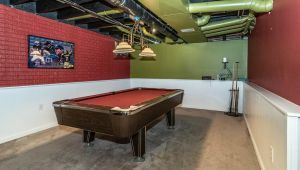 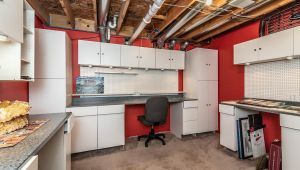 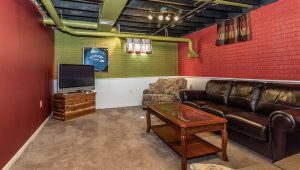 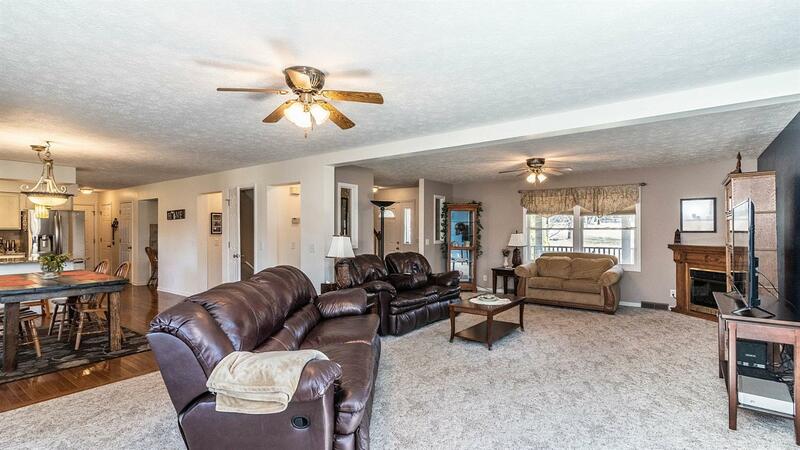 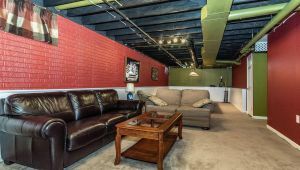 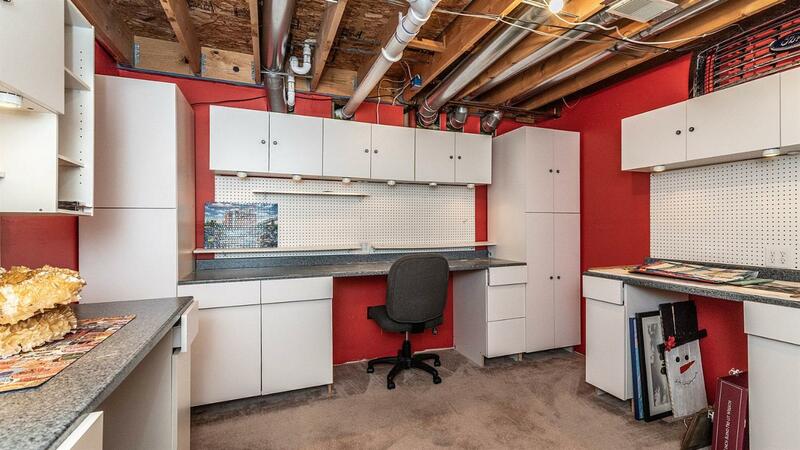 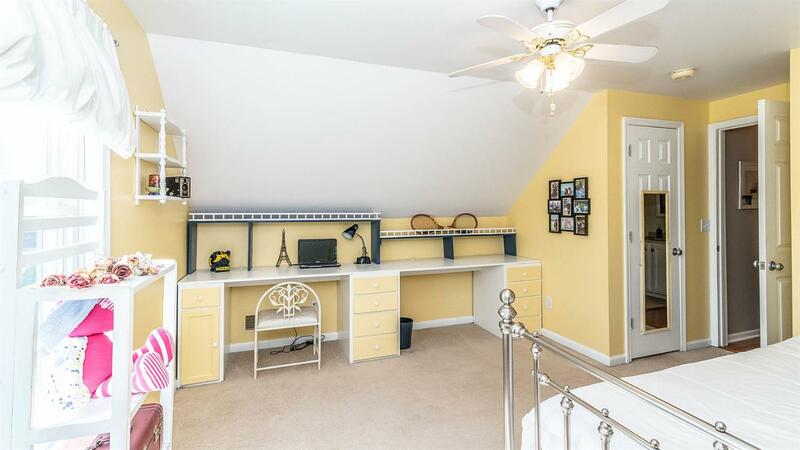 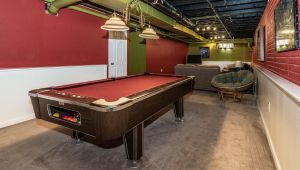 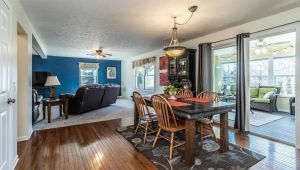 Another family room – complete with pool table (stays) & large workroom – perfect for those that like to sew or w/hobby. 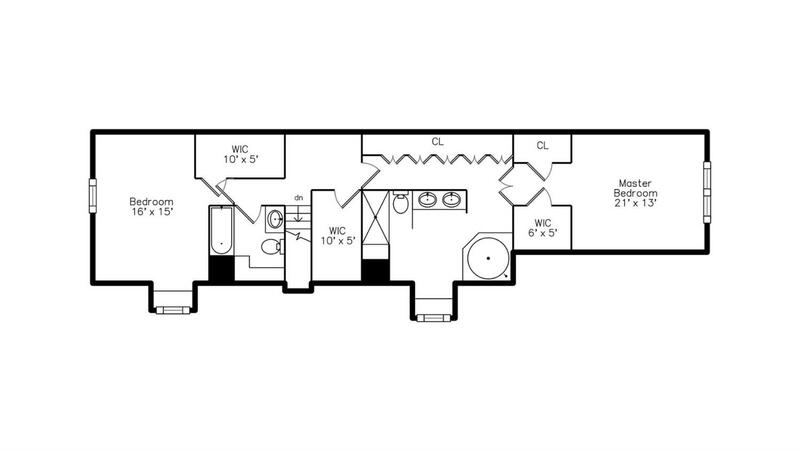 The 24×26′ outbuilding is perfect for those w/toys or in need for even yet more storage. 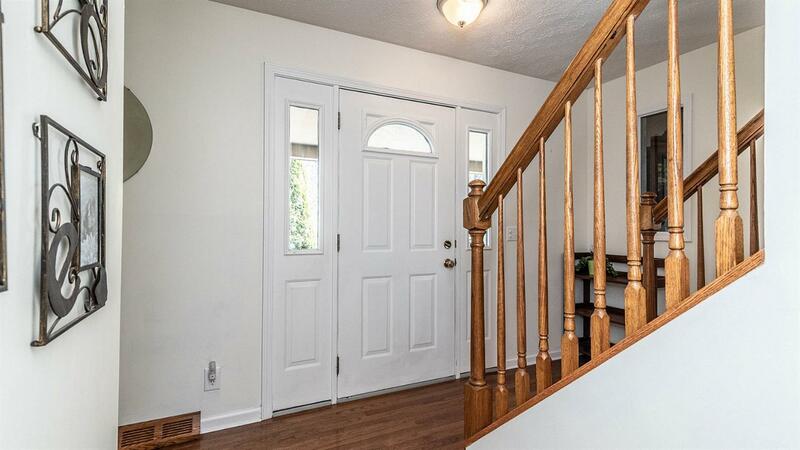 Do not delay as this is sure to go quickly!